Twitter is all about tweets (well that's quite obvious) and retweets. 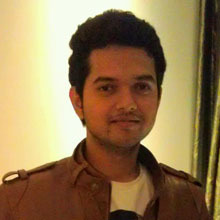 Your tweets decide how popular you are on Twitter. But not everyone has the time to sit and keep on tweeting like many of the popular tweeple. That's where automated tweets come into picture. Just select some tweets that you like and schedule them and presto, they get automatically tweeted at a specified time and you dont even have to be there. 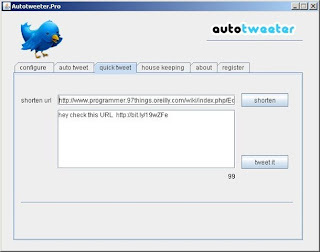 AutoTweeter is a great java based desktop application created by @titochayan which automatically posts your tweets. 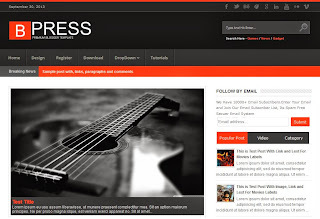 As it is a Java application, it will run on any computer and the best thing is that you don't need to install AutoTweeter to use it. 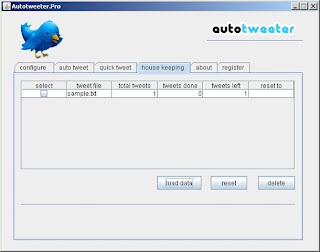 AutoTweeter is available in two versions: Demo and Pro. To start using, just enter your Twitter username and password and select the time interval between each tweet and click the Save button. 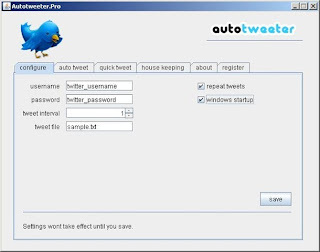 All you have to do is, select the tweets that you want to be tweeted and add them to AutoTweeter and hit the Tweet Later button. You can also use the Quick Tweet option to send instant tweets. You can also manage multiple files using the House Keeping option. 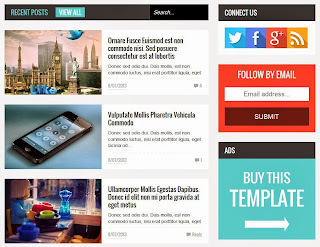 Check the screenshots given below. Click on the pictures to enlarge them. 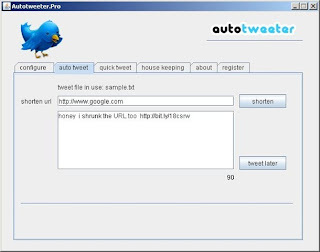 The Pro version of AutoTweeter provides more features compared to the Demo version. 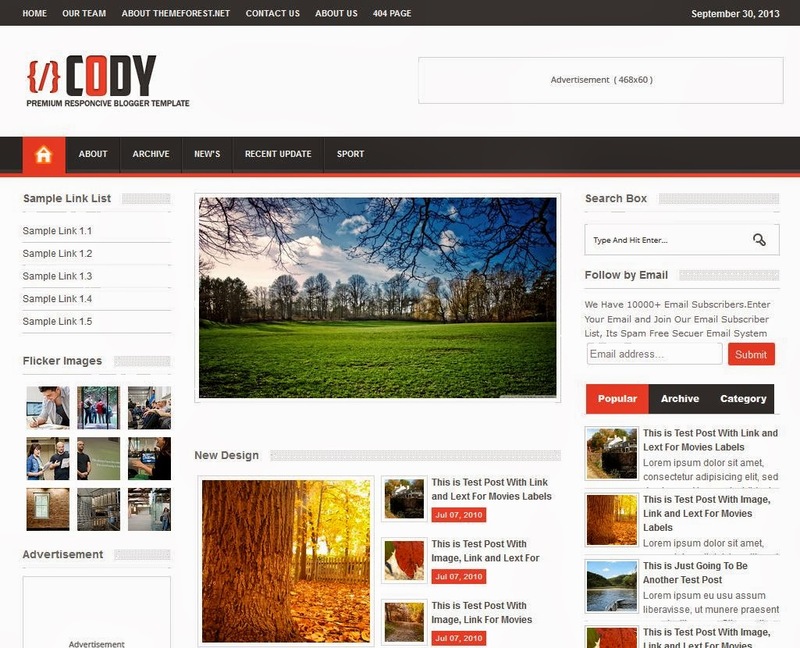 Using the Pro version, you can start the application on System Startup and also use the URL shortening service and repeat the tweets. The Pro version costs 20$ .